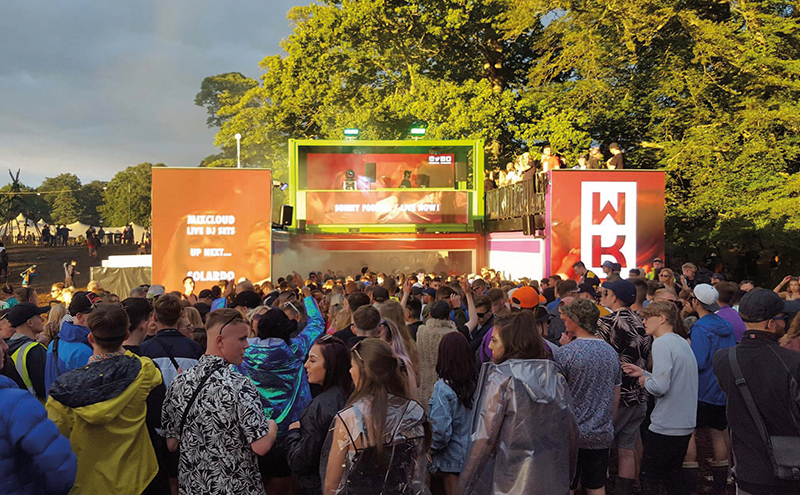 WKD is encouraging consumers to ‘be the face’ of its summer marketing campaign with a raft of activity in the on-trade and at festivals. The multi-faceted campaign represents a claimed £3 million investment from brand owner SHS Drinks and revolves around a series of WKD emoji faces, which are appearing on bottle caps, point of sale materials and consumer giveaways such as masks. Consumers who take selfies with the emojis and share them on Instagram or Twitter will have the chance to win £150 vouchers for Ticketmaster. Emojis also feature in sampling activity for a new WKD flavour, Mango Crush. Sampling activity is being carried out in on-trade venues, with subsequent purchases being accompanied by a brightly-coloured mask. Those who share images of themselves wearing the masks have the chance to win a holiday for four to Ibiza. Other aspects of the campaign include the presence of the WKD Spot Bar at music festivals.